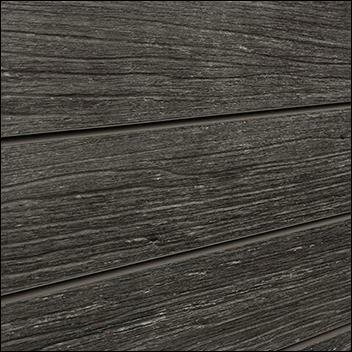 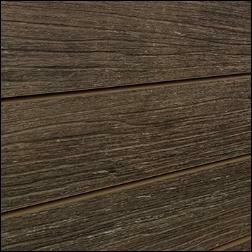 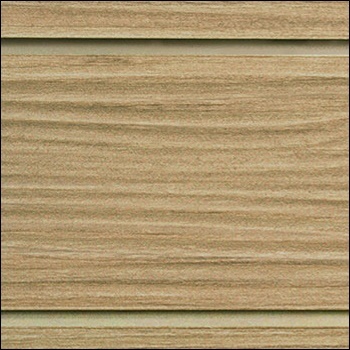 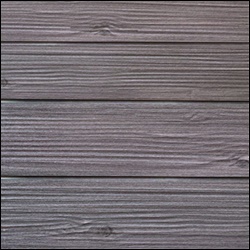 Top selling rustic slatwall is barnwood with its deep grooves and character. 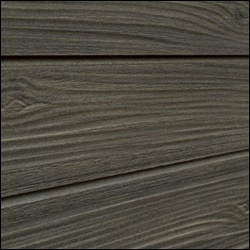 Choose from multiple finish options. 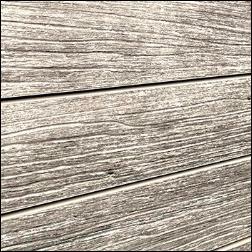 These faux panels look realistic to the sight and feel. 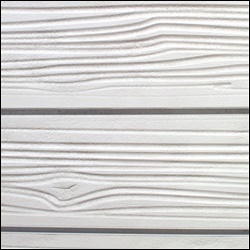 Heavy duty panels withstand weather warping and come with paint matched metal inserts spaced 6 inches apart.